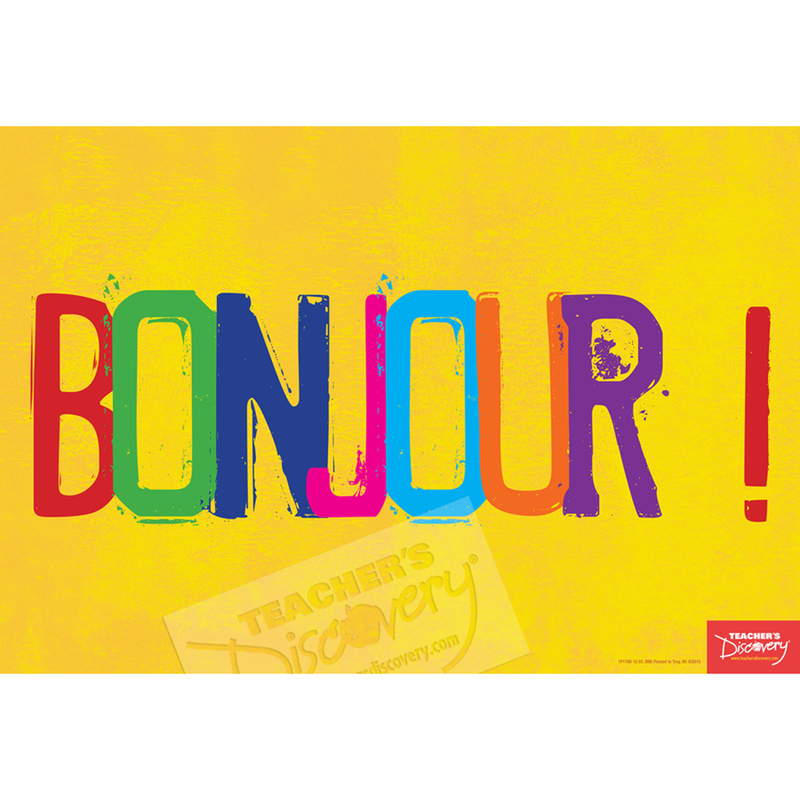 Put this bright and welcoming "hello" poster on the outside of your classroom door!13 x 19 inches. Cardstock. 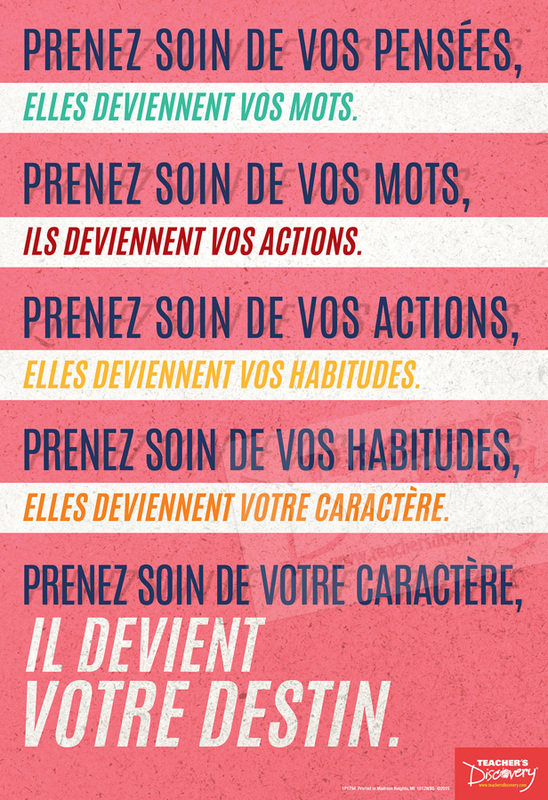 Say "Hello" With a Mini-Poster! 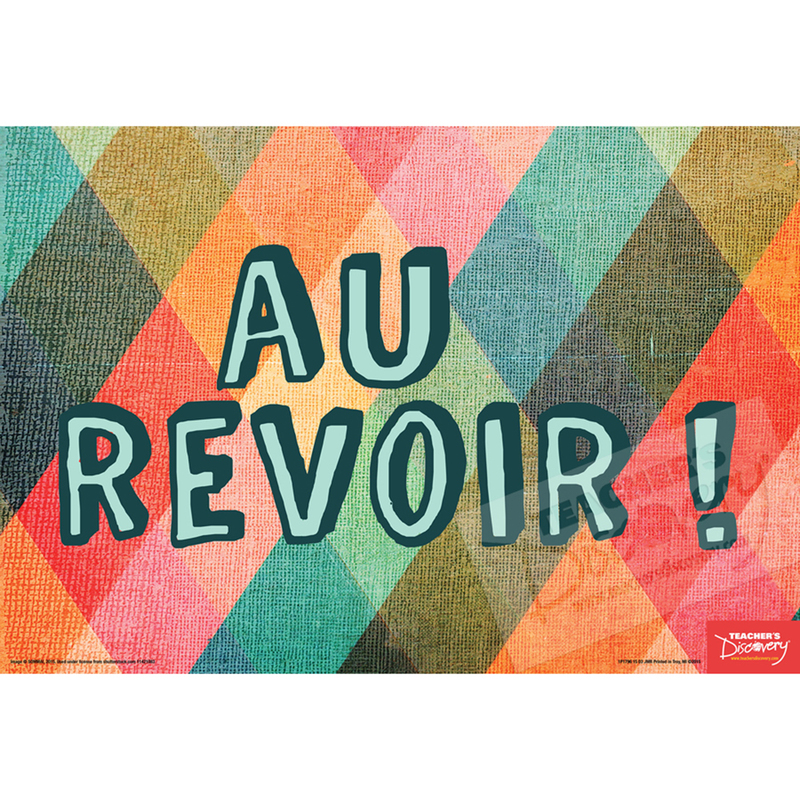 Bright and cheerful poster, great for putting on the classroom door.